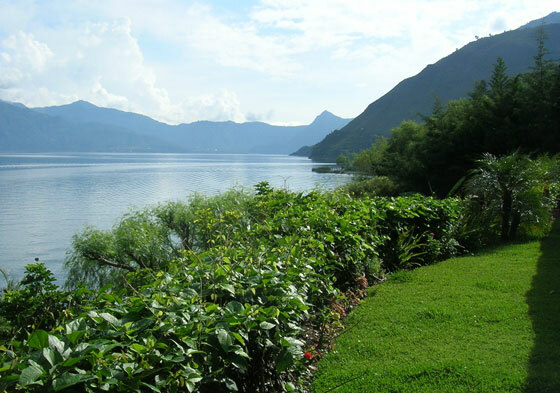 There will be no Guatemala Retreat this year as Patricia and Surya will be traveling, teaching and studying in India during the time this retreat is normally held. They will be teaching in Costa Rica in March. 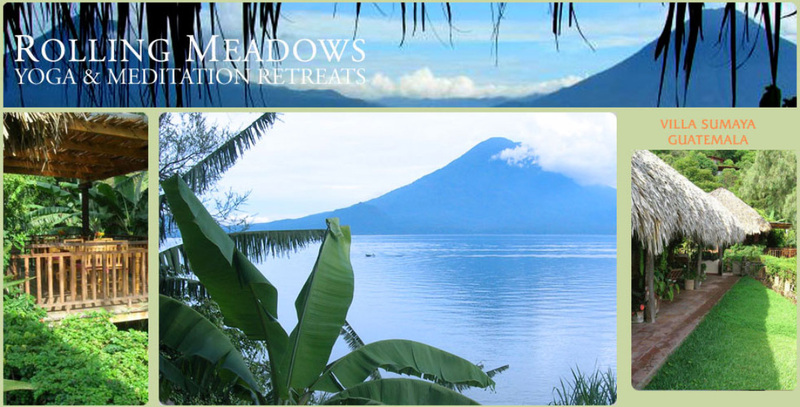 This 8 day retreat is an opportunity enjoy a week on the the shores of majestic Lake Atitlan taking your yoga practice to another level by inquiring into the essence of the yogic path. Who am I? What is life really about? Why am I here? Is Presence my true nature? These are all questions which begin to arise from a deeply engaged life and practice, a yearning for true freedom and the desire to open to the depth of who and what we are. 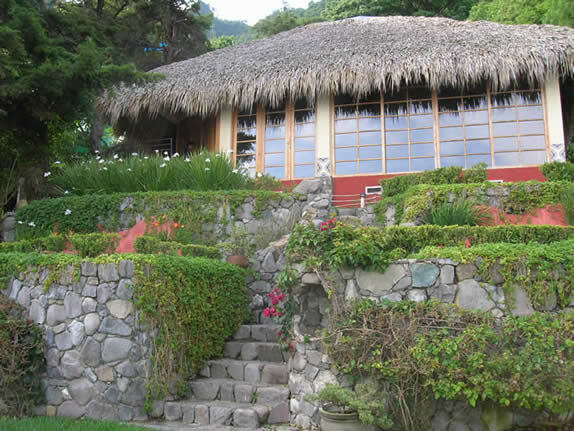 The container of this retreat will provide the support for an embodied experience of this exploration. Each day of the retreat we will engage the practices of: Yoga asana, restorative and yin yoga and pranayama drawing attention toward noticing blocked energetic pathways while recognizing the peace and calm of a balanced state of being. Meditation to notice patterns of mind and inviting familiarity with stillness and silence. Self-inquiry a process of becoming aware of the felt sense of Presence and noticing the conditioned patterns which keep us from the peace of simply being present with ourselves and the moment as it is. Because of the inward nature of this retreat, there will be periods of group silence between sessions. This retreat is for anyone wanting to become more conscious of deeper levels of awareness by using the yogic practices and personal life experience as portals for Opening to the Presence that we are. For more information click on the images for Pages 1 & 3 above right.